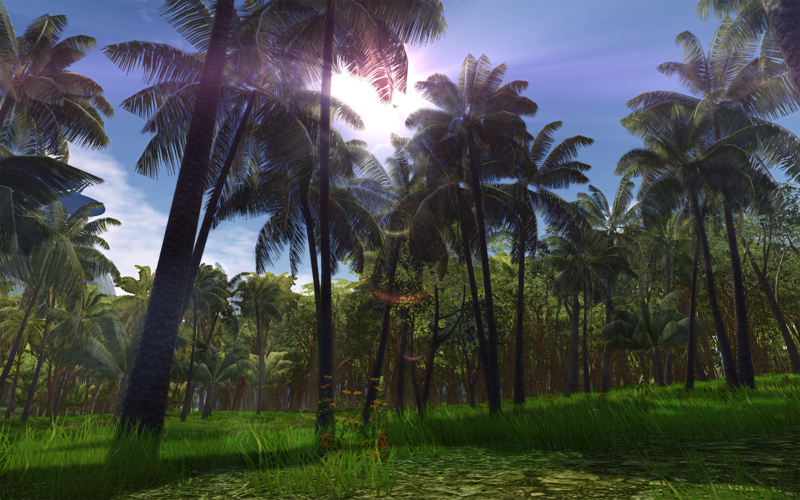 In Radiation Island, players craft their own destiny in an expansive open world environment. Find food, hidden treasures, equipment, and firearms to prevail in a perilous world, and fight against radiation, anomalies, harsh weather, and radioactively-mutated zombies. Players must employ their wits and resourcefulness in this new and mysterious world to not only survive, but to solve its puzzle and return to the real world. Experience Atypical’s console-quality gaming on mobile through spectacular visuals, an interactive open world, and clever AI. Explore vast forests inhabited by dangerous wolves, bears, and mountain lions, and investigate abandoned villages and old military compounds where zombies guard vital tools necessary for survival. Mine for resources to craft weapons, tools, and basic vehicles. Hunt wild animals, fish, or gather fruits to overcome hunger. Swim and dive, but avoid hungry crocodiles! Survive the full day-night cycle by facing the dangers of darkness and cold. Complete the campaign mode to unlock multiplayer mode: fight for valuable resources against real players online in a closed arena. 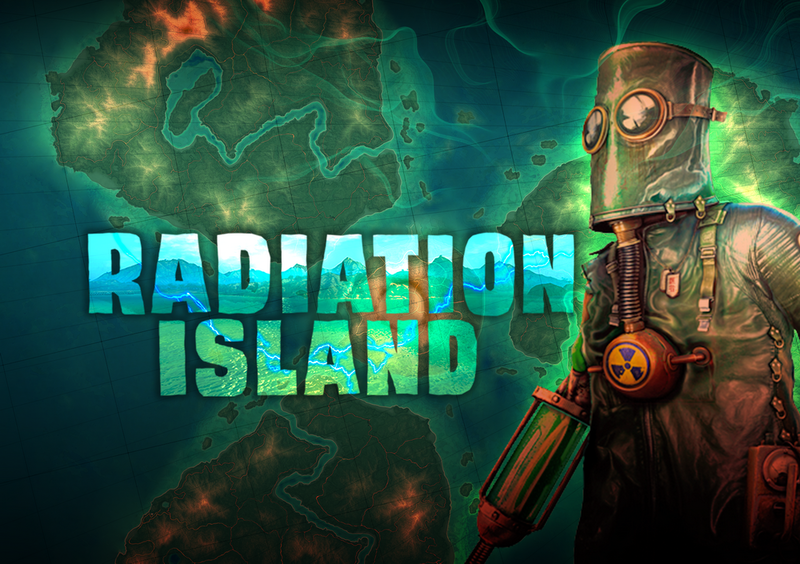 Radiation Island takes advantage of Metal on compatible devices to provide improved graphics, visual effects and unparalleled performance. Integrated iCloud support allows saving and sharing progress across devices. Founded by a group of passionate video game developers, Atypical Games is a California-based company with a fresh take on publishing. Bringing the focus back to the player’s experience and the true values of game design, Atypical promises to bring to the public games of the highest quality and great value. Atypical’s developers are the makers of all Sky Gamblers™ titles and are considered the premier maker of combat flight games for mobile devices.